You could play an important role in helping to make Western Australia a safer place by making a report on any knowledge you have of criminal activity or suspicious behaviour. It’s up to you whether you’d prefer to use our online report form or toll-free telephone hotline (1800 333 000). Details of any vehicles involved. Callers aren’t expected to put themselves at risk to obtain these details, but all of the information provided helps the WA Police conduct their investigations. Unfortunately, information that doesn’t contain facts – such as a person’s name, address or vehicle registration – to pass on to the police tends to be of limited use. Information reports are written from the details provided by members of the public. 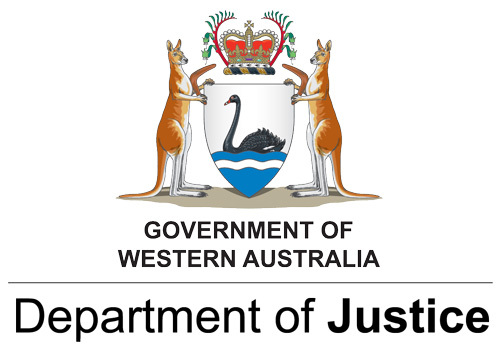 The reports are added to the WA Police intelligence database and where possible are checked against other available information to ensure any incorrect or possibly spiteful details aren’t included. Information reports contain keywords that can be brought to the attention of police officers who are investigating past crimes or new ones. 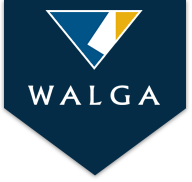 All of the information provided by the public is analysed and becomes part of the WA Police’s intelligence holdings. For instance, in 2016 a total of 33,962 new information reports were written based on contacts by members of the public, an average of around 93 new reports every day. This meant that around 64% of contacts made by the public to Crime Stoppers created valuable intelligence for the WA Police to use to fight crime. It’s important to remember that the information you provide may lead to the accused person being taken into custody or having their home searched by the police. What happens if I choose to provide my details? Should you choose, you can give your name and contact details. If you provide these details, the police investigating the matter may discreetly contact you for more information. WHEN CAN YOU MAKE A REPORT? 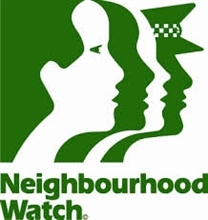 You can fill in the online report form in this website any time, day or night. The call centre is staffed 7 days a week, 7 am to 11pm weekdays and 8am to 8pm on the weekend. If you call outside these hours you can leave a message on the answering service. Above all, you join thousands of other people who have made reports to Crime Stoppers and contributed to a safer community for us all by expanding the intelligence held by WA Police and helping to get criminals off our streets. It’s a positive partnership between Crime Stoppers, the WA Police and the community. 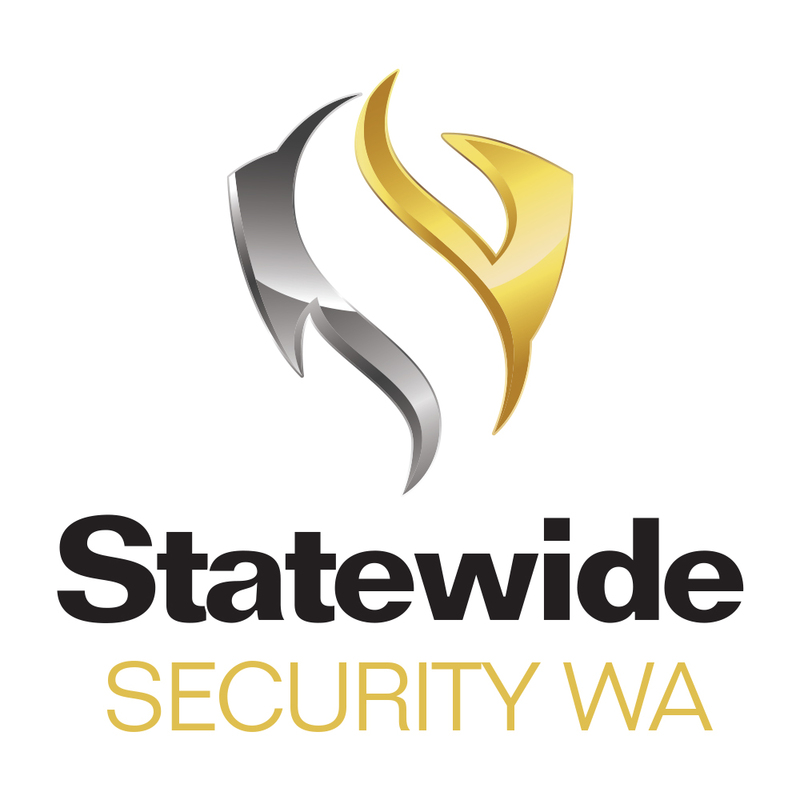 Aside from the personal satisfaction of knowing you’ve done the right thing, you may also be eligible for a reward of up to $1,000 from Crime Stoppers WA if your information leads to an arrest.